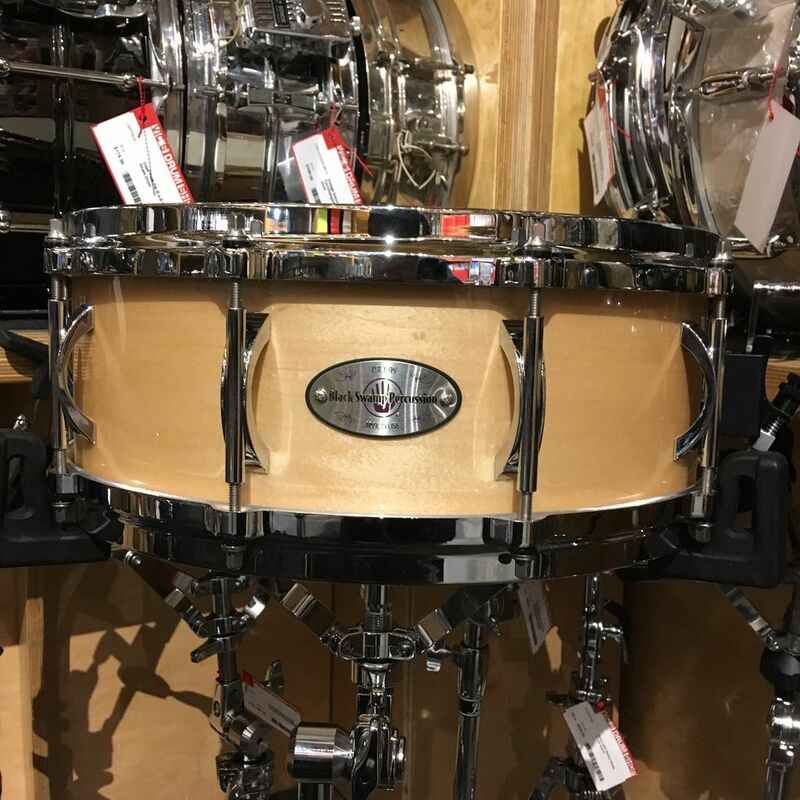 •SoundArt Concert Snare Drums offer straight ahead concert performance for musicians at all levels. 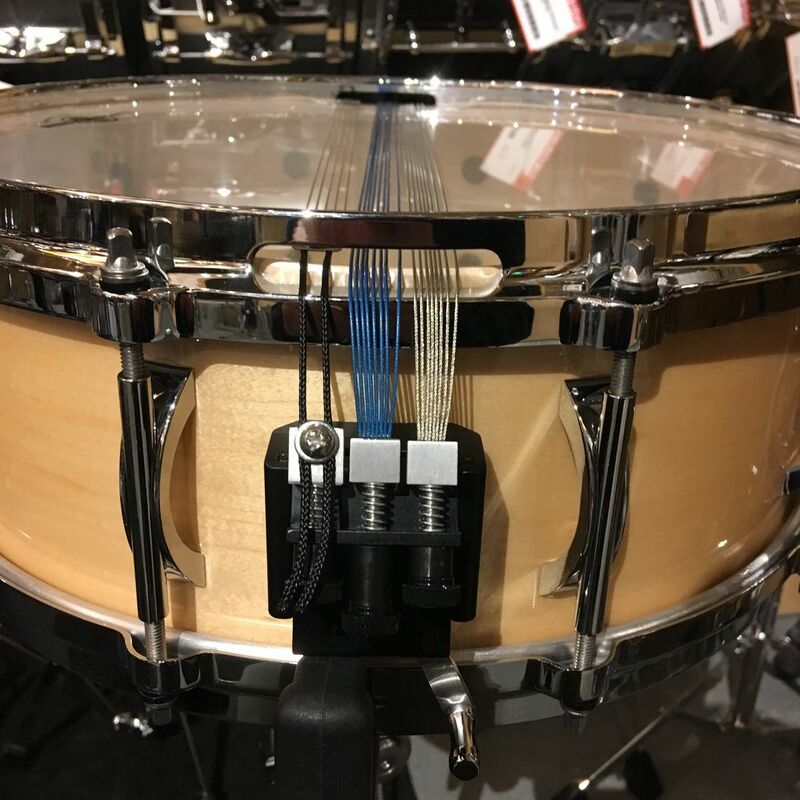 •The SoundArt Strainer was the first trio snare system directly integrated into the throwoff, giving players accurate and unprecendented control of snare unit tension. The cable and wire units engage simultaneously to provide a full, responsive snare voice throughout the dynamic spectrum.